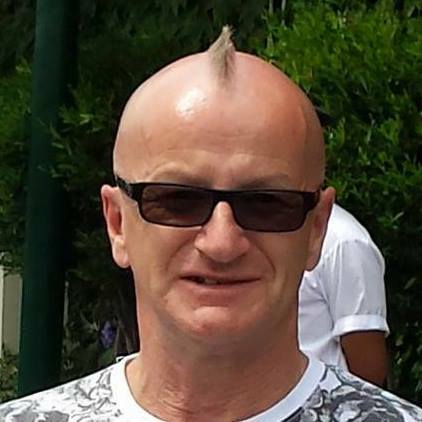 Cee Tee (Colin) Jackson is an ex-bank manager, now running his own small petcare / dog-walking business in the West of Scotland. A bit of a short-arse, with a short attention span, it’s no surprise that this, his first book, is also on the short side (103 pages). But it is rather amusing. Other than family, work and writing, his passions are music and sport. For many years he ran his Loud Horizon music blog in addition to writing for Artrocker magazine in the UK. He enjoys most genres of music, but punk, psychedelic, underground, space rock and blues are his music of choice. Having competed at several sports, including athletics, soccer, baseball and tennis, injuries and age are now catching up, although he still enjoys circuit training sessions three times a week. Cast off; ripped off; cheesed off. When redundancy strikes for the second time in two years, an ex-bank manager is thrust into the world of the self-employed through a desire to eat and meet his mortgage payments. A series of animal-related vignettes present an amusing, charming and compassionate look at the life of a Pet Professional. All right - dog walker. From the scary to the farcical; the tender to the messy and the cute to the psychopaths - you've got to laugh. Smile, at least. 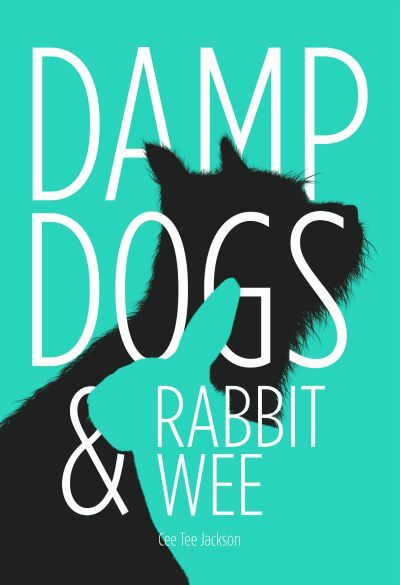 Proving there's more to dog walking than simply walking dogs, DAMP DOGS & RABBIT WEE is a humorous, light read that will appeal to all pet owners, animal lovers and yes, dog walkers.